Another two weeks have gone past since Epic Games Store's last giveaway and while taking a break from all the exclusive grabs, it has had a new game jump into its freebie slot. 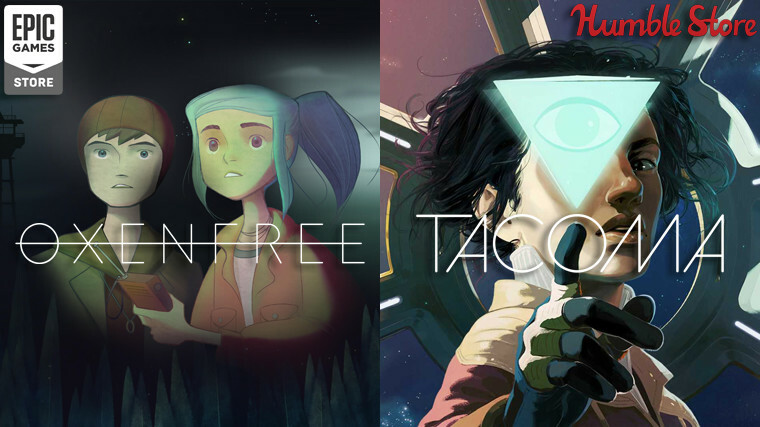 Night School Studio's supernatural adventure game Oxenfree can now be added to your Epic Store library for free. The 2.5D title will be free on the store until April 4, and the next two-week giveaway to begin on that day is for the puzzle game The Witness. Humble Store has also jumped in on the action this weekend by offering up a freebie of its own. You can now grab a copy of the exploration title Tacoma for free. This is a DRM-free giveaway though, so there isn't a Steam key or anything of the sort attached to it. You can download the game through a direct link or via a torrent. This giveaway doesn't have that long to go, however, with it only available until 10am PT tomorrow, March 22. 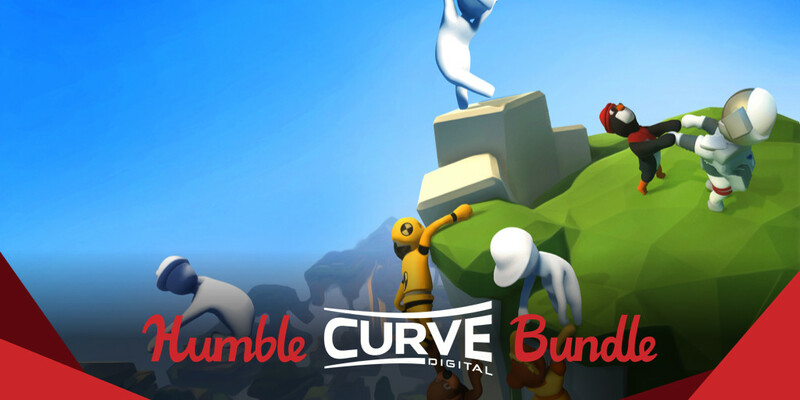 Humble also brought forth a new bundle this week with games published by the folks at Curve Digital. This collection has you putting down a single dollar for copies of Serial Cleaner, Stealth Inc 2, and The Little Acre. Paying over the current average (around $6.80) adds on Human: Fall Flat, Stikbold! A Dodgeball Adventure, and Smoke and Sacrifice, as part of the second tier. The third and final tier will cost you $15 to pick up, and it comes with Bomber Crew plus For the King. 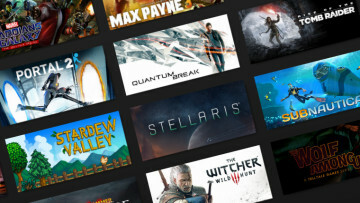 Also, don't forget that last week's Humble Strategy 2019 Bundle - carrying Civilization VI, Stellaris, and more games - is still up, and will run for a few more days. If you're into turn-based strategy games, then XCOM 2's new free weekend is not something you want to miss out on. The Firaxis-developed title has you rebuilding XCOM and going up against the Earth occupying alien forces again with plenty of new opportunities to miss 99% chance to hit shots. 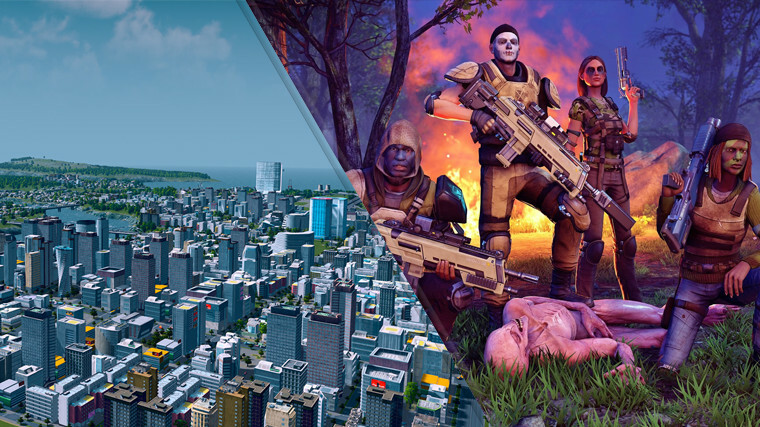 Meanwhile, City building fans also have something to try out, with Paradox's Cities: Skylines having a free weekend for its base game. 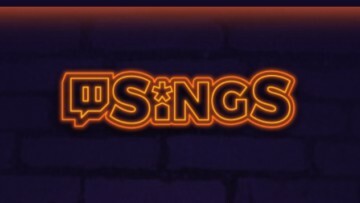 Be sure to try out some of the mods available as well, which can add in quite a bit to the game. 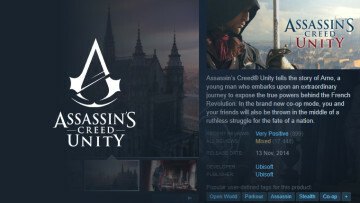 Ubisoft is still going strong in its franchise sales, which have now spread onto even more stores, including Steam. Fanatical spring sale code FANATICAL10 is still applicable on the store's wares as well, bringing down prices by a further 10%. And that is it for our pick of this weekend's PC game deals folks, and hopefully, some of you have enough self-restraint not to break your bank accounts adding new games to your growing backlogs. 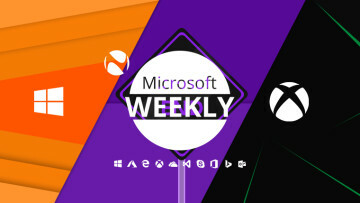 Of course, there is an enormous amount of other deals ready and waiting all over the internet if you comb through it hard enough, so keep your eyes open for those, and have a wonderful weekend.